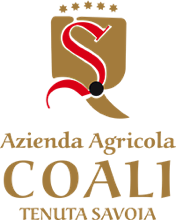 Corvina 50%, Corvinone 30%, Rondinella 10% and other typical grapes 10%. Owned vineyards on the hills (300 m above sea level) in the wonderful veronese hills, highly suitable land, which is south facing. The “Simieri” is produced with the highest quality grapes selected, left to dry on racks for around 4 months. This allows an increase in extract substances and aromatic substances. After this, the grapes are pressed and left to ferment for about a month. Then the wine is refined in oak barrels for 3 years in tonneaux for a further period of refining. Intense ruby red with a delicate garnet tinge. Complex aromatic hints, with traces of cooked fruit, spices, and plums, which mix well with the aromas of tobacco and leather. This gives a structural finesse which improves with age. On the palate it is a consistent, full, savoury and harmonic taste which becomes more intense and aromatic with age. 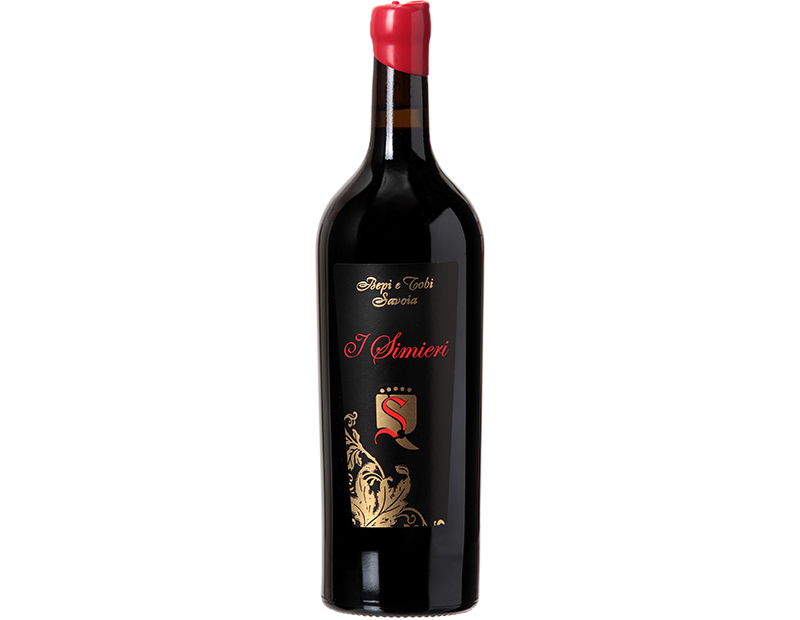 The alcohol content is balanced with silky, soft tannins which bring out the characteristics of a royal wine.